Each Lieutenant Governor has the opportunity to develop unique programs and initiatives that highlight his or her interests and background. The programs are often provincial in scope and bring awareness to issues affecting British Columbians. The Lieutenant Governor’s programs are administered and supported by the staff of the Office of the Lieutenant Governor and the Government House Foundation. Previous Lieutenant Governors have focused on land stewardship, music, community activism, literacy and leadership. Through partnerships, education, outreach and the creation of specific awards, Lieutenant Governors endeavour to bring attention and focus to their chosen areas of focus. Stewards of the Future provides funding and support for high school teachers and other educators to take students on field trips, to visit local sites of interest, and to engage in stewardship projects in their communities. Applications for the 2019 spring session of Stewards of the Future are now closed. The Stewards of the Future toolkit was created for teachers, leaders and students to inspire and support them in becoming involved in hands-on, place-based explorations of their communities, and the stewardship issues relevant to them. 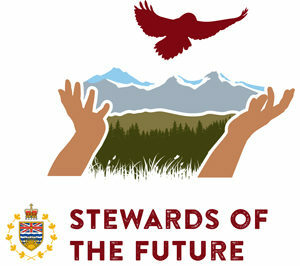 This Toolkit includes some background on the Stewards of the Future program, research on place-based learning and action projects, an outline of the overall program process and funds available, a listing of partners to support your efforts, and activities and tools for students, teachers, and other groups to get engaged. 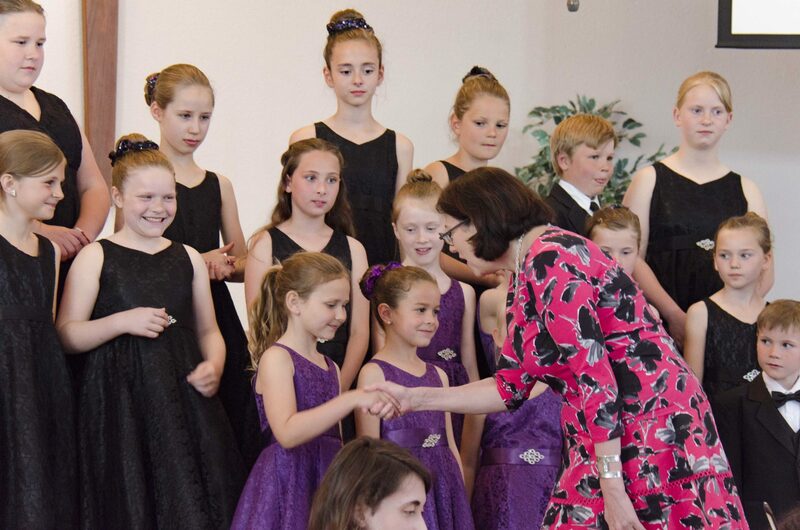 The Honourable Janet Austin meets members of the Cantabile Choir of the Fraser Valley Children's Chorus, winners of the 2018 Sing Me A Song Under 18 category. The Honourable Judith Guichon, Lieutenant Governor of British Columbia, supported the community music program “Sing Me A Song” for five seasons. Schools, community choirs and amateur musical groups are invited to write and sing an original song in the lead up to 2021, celebrating the 150th anniversary of British Columbia’s entry into Confederation, and prior to 2017, in honour of Canada 150, marking 150 years since the country’s entry into Confederation. The program promotes music and community spirit and is an opportunity for musical groups of all ages and genres to write and sing an original song about what British Columbia means to them or their community. Each entry is reviewed by a panel of musicians from around the province and an award of $1,000 is granted annually in each of three age categories. Entries are posted on the “Sing Me A Song” YouTube channel to be viewed by all British Columbians. Whether it is a school or community choir or other amateur musical group, all submissions must have a minimum of eight voices and musical accompaniment is welcome. Each song must be original content, no longer than five minutes in length, and be based on the chosen theme. For younger age groups adults may assist in the creation of the musical content. Musicality, spirit, and originality are highly encouraged. The Lieutenant Governor’s Awards for Excellence in British Columbia Wines were established in 2003 by the Honourable Iona Campagnolo to recognize excellence in the province’s wine industry. 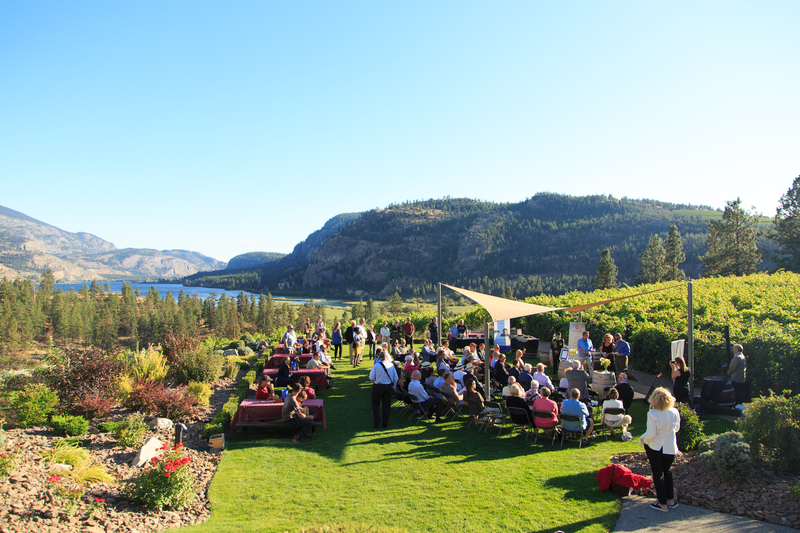 The Wine Awards were capped with a visit to the winning wineries, where the Lieutenant Governor presented awards in person, accompanied by the Consular Corps, as part of promoting BC’s wines on an international level. The British Columbia Lieutenant Governor’s Wine Awards replaced the Lieutenant Governor’s Awards for Excellence in B.C. Wine and the B.C. Wine Awards. The new competition is open to all licensed wineries in British Columbia, including fruit wines and mead. Bronze, silver and gold medals are awarded, with the top 1% of medal winners receiveing the Lieutenant Governor’s platinum medal and with one wine receiving the Lieutenant Governor’s Award for Best Wine in British Columbia. More information on the British Columbia Lieutenant Governor’s Wine Awards is available here.